On this rainy Friday at La-La Land, we were lucky enough to meet Jane, the co-owner and creator of Melbourne based brand Liberté. We are so excited to be representing her brand, so we sat down with her and she told us a bit more about her vision and where the brand comes from. 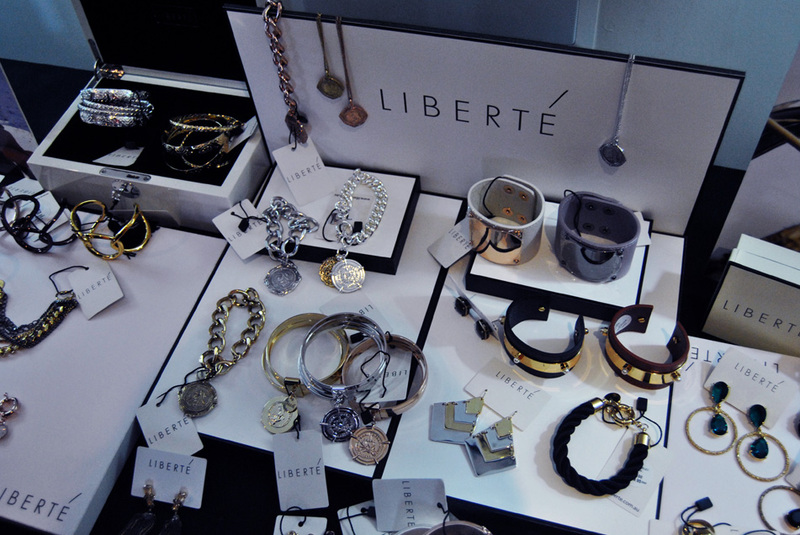 Liberté is such a beautiful name, where does it come from? When I started the jewellery line, it gave my husband and I the freedom to create our own life. The brand is also set out to empower women and allow them to accessorise and create their own style. Liberté translates to 'freedom' in French. 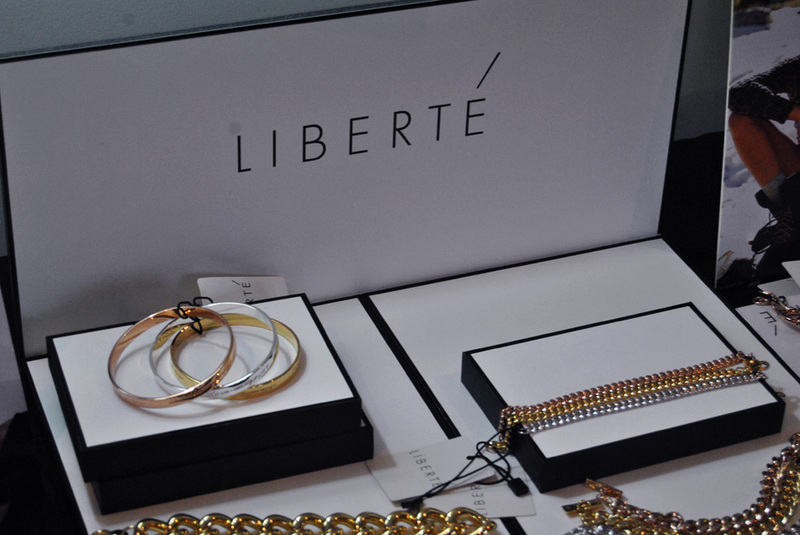 Who is the Liberté woman? Our customer is anywhere between 25 and 45, although we have quite a few customers who are alot younger or older. The brand has such a broad appeal and we wanted to create pieces that could be worn by mothers and their daughters. If you could choose one celebrity to wear your designs, who would it be? Beyonce - she encompasses the Liberté woman as she's free spirited and confident. What would a day in the Liberté office be like? Every morning I light a candle which sets the mood for the entire day. Followed by answering emails, social media, speaking with our PR and sales teams and of course having a mini meeting over afternoon tea! Fantastic post! I adore this design. Beautiful, I love this post! hey! really liked your blog as well :) do you want to follow eachother through GFC and bloglovin'? Amazing jewelry! <3 Love it ! wow, these are some great items! Stunning! Very into mixed metals and loving those chunky chain bracelets and necklaces!